Europe's biggest cruise showcase, the London Cruise Show, is returning to Olympia London. Whether it’s the offbeat destinations, once-in-a-life-time expedition voyages or small specialist ships that intrigue you; the London Cruise Show is the perfect place to start your next expedition. See state of the art entertainment and trend-setting resort style ships, you'll uncover thrilling adventure cruises, far-flung destinations and sumptuous ultra-luxury all-inclusive trips. Packed full of inspiration, a visit to the show allows you to enjoy exclusive offers and upgrades. Be inspired by informative free talks and gain essential expert advice that you won’t find in the brochure. 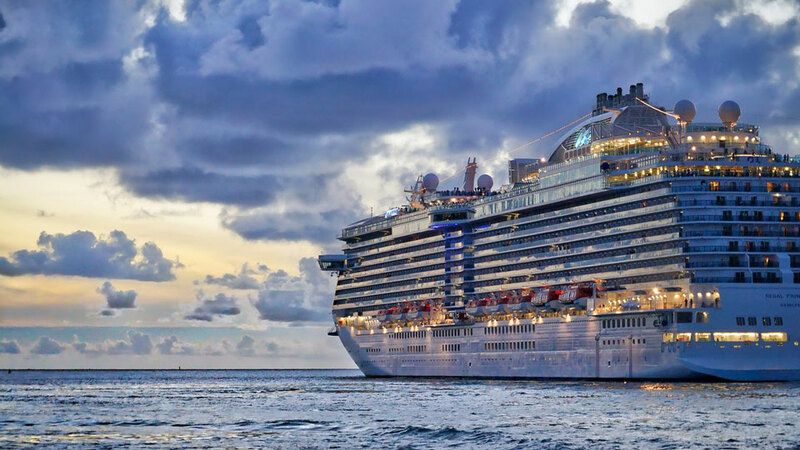 Plus, discover different ship styles, incredible destinations and hear directly from the cruise lines about what’s new for 2019 and beyond. The biggest collection of world leading cruise lines and specialist operators will also be on hand to answer those all important questions face to face. Olympia London is delighted to host the London Cruise Show, one of the lifestyle events in the London entertainment calendar. Looking for inspiring ideas on things to do in London? Browse our website and join the 1.6 million people who visit us each year. *Treat yourself to 50% off tickets with code London50. Discount available for all entry tickets. Valid until 17/02/19 (23:59). Booking fee applies.